If your looking for a fantastic product at great value then ts could be it! Perfect for a multiple of occasions and establishments. Available in a range of colours. 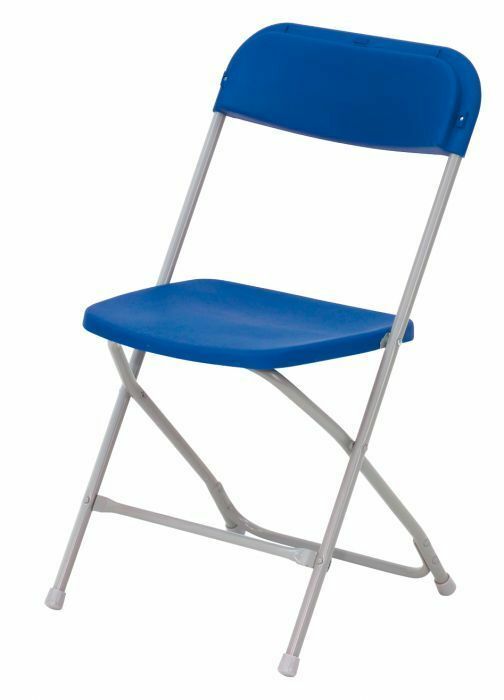 Our cheapest range of folding chairs is the Series 2000. This is a polypropylene range of folding chairs in a number of attractive colours. 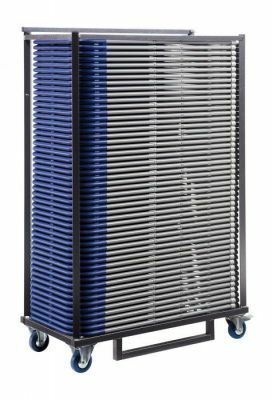 This folding chair has the additional benefit of folding flat and therefore can be stored very economically. The 200 chair is assembled and when delivered can be used straight away. 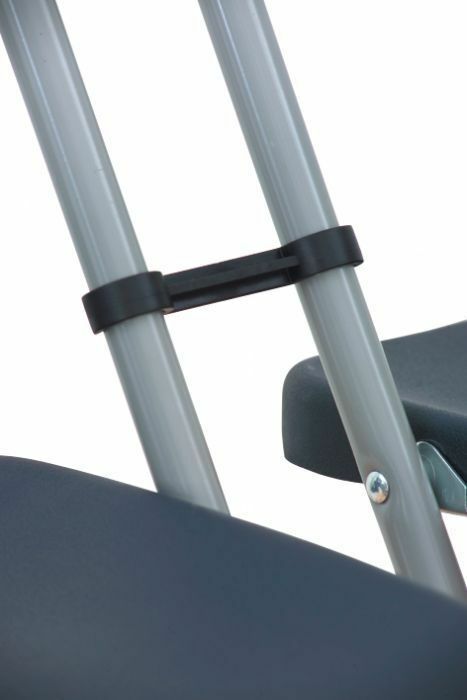 There is also a very useful folding chair linking device. 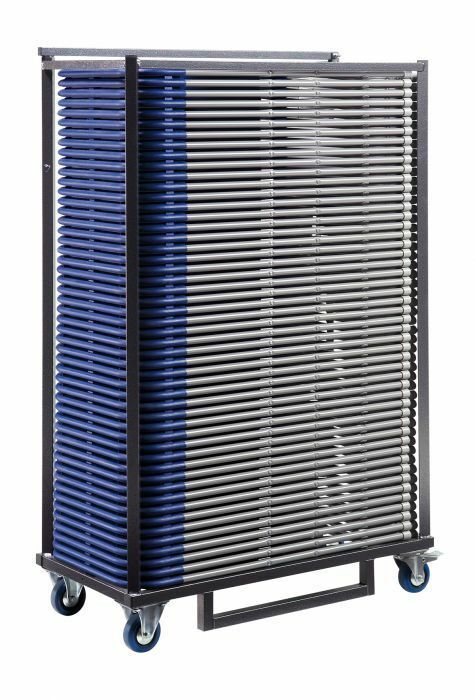 The series 2000 can also be provided with a writing tablet which can be fitted on the left or right hand side, high suitable for training and conference applications. The upmarket version of the 2000 series of folding chairs has a black or white imitation leather seat and back and a chrome frame and is useful for weddings and dinners and similar folding chair situations, this folding chair also has a writing tablet option. Plek is a very stylish folding chair manufactured in Spain and is available with a matching range of folding tables. 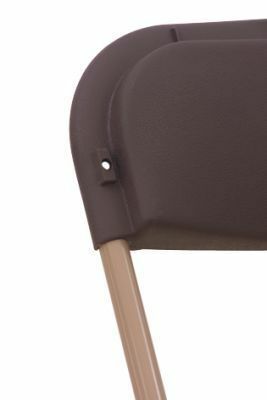 For additional protection the seat and back are manufactured from ABS material and the optional arms are fibre glass construction. This folding chair is available in a number of vibrant colours with a white, silver or polished frame. There is also a folding chair trolley available with this range of folding chairs. The Swish is a funky folding chair made in acrylic, ideal for cafes and bars where a contemporary and fashionable look is required. 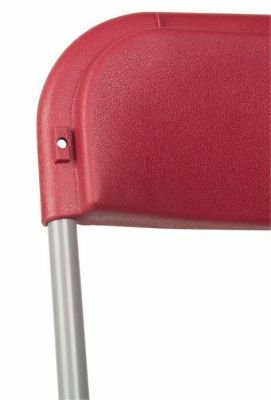 Normal lead time for Swish folding chairs is 2-3 days from order. 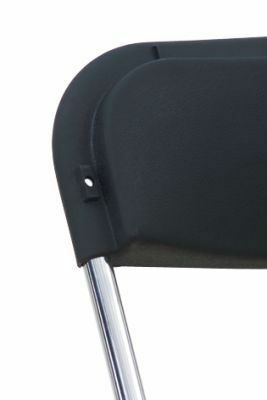 The 270 series of folding chairs is a heavy duty range of metal folding chairs with a 20 gauge of steel on the back and 24 gauge of steel on the seat. Available in the one colour this folding chair has a specially shaped back for increased support and comfort. We are continually reviewing the folding chair we offer so please visit us again for further hot deals on folding chairs.